At the Koryo History Museum, I got to speak briefly with our guide about life in North Korea. She was also wearing a beautiful traditional dress - as well as her red pin. The pin I'm wearing is the Explorer's Club pin. At the Koryo History Museum, I got to speak briefly with our guide about life in North Korea. 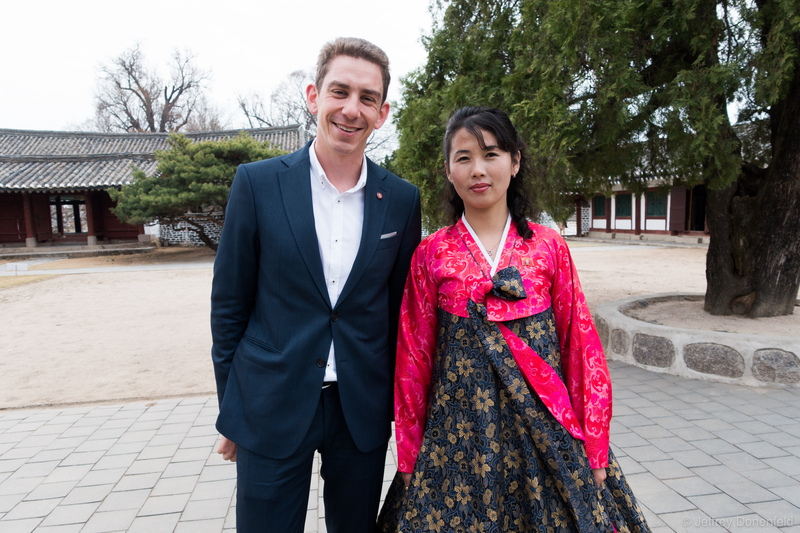 She was also wearing a beautiful traditional dress – as well as her red pin. The pin I’m wearing is the Explorer’s Club pin.